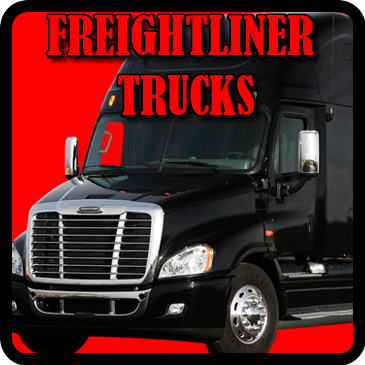 Freightliner Trucks is an American truck manufacturer, The division is known mainly for the heavy duty class 8 diesel trucks it offers, as well as classes 5-7 trucks. In the 1930s, Consolidated Freightways (CF) decided to produce their own truck line from reconstructed Fageols, after finding most heavy trucks lacked sufficient power to climb the steep mountain grades in the western United States. 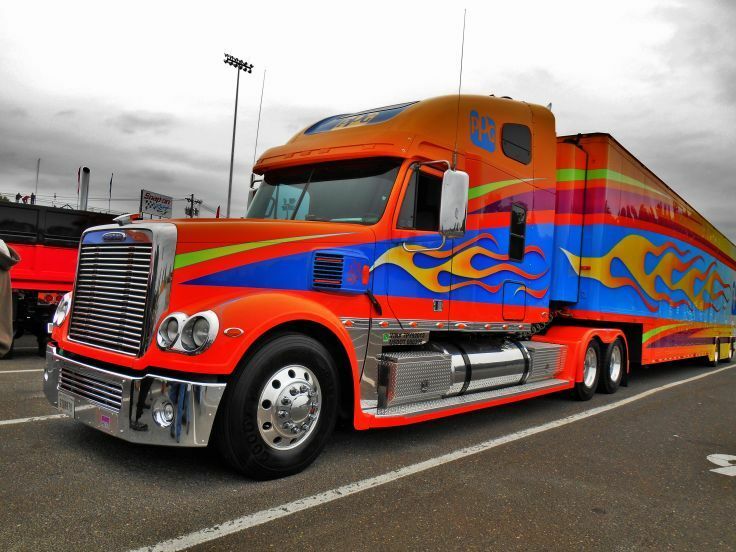 The trucks were branded "Freightliners", with the first units produced in Consolidated Freightways' maintenance facility in Salt Lake City around 1942. After production was interrupted during WW II, manufacturing began again, in CF's home of Portland, Oregon. In 1949, the first truck sold outside of Consolidated Freightways went to forklift manufacturer Hyster, also based in Portland. 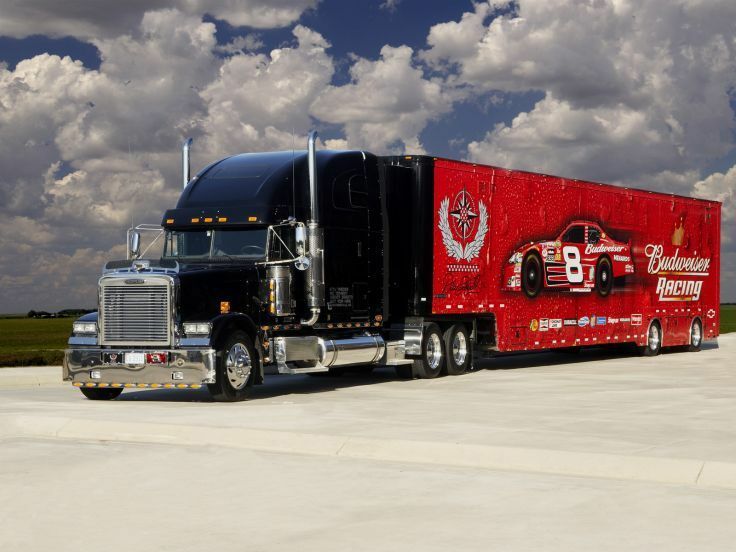 Today, that truck is in the Smithsonian collection in Washington, D.C. 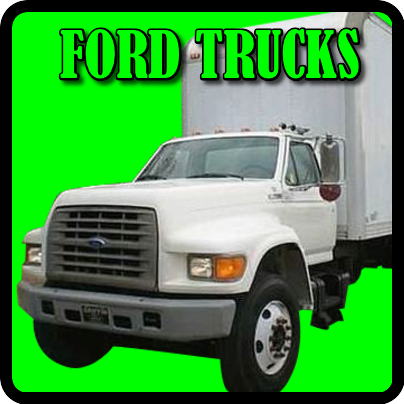 Lacking distribution capability, and seeking higher volume to reduce production costs, CF entered into an agreement in 1951 to sell their trucks through the White Motor Company, of Cleveland, Ohio, and their dealer network in the US and Canada. 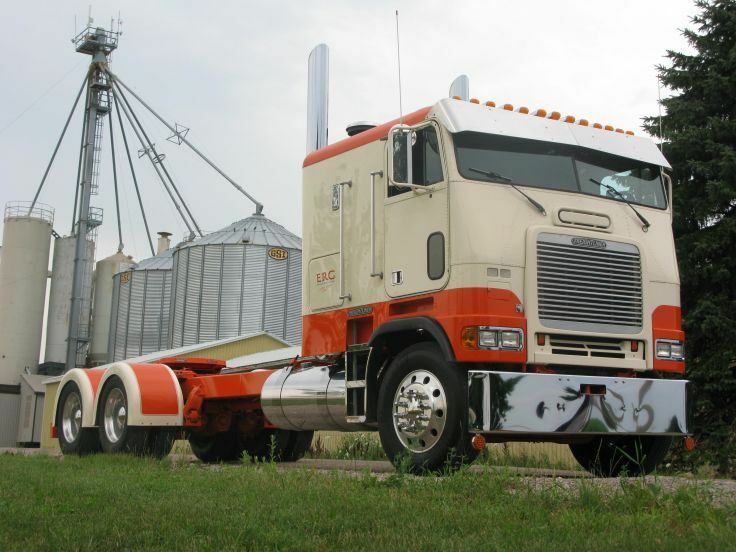 This relationship endured for the next quarter century, and the co-branded "White Freightliner" cab-over-engine models (COE) became a familiar sight on highways across the continent. Manufacturing began in Burnaby, British Columbia, in 1961, to reduce the duty penalty on the complete vehicles sold in Canada. Assembly plants in Indianapolis and Chino, California complemented the main plant on Swan Island in Portland, serving the US market. In 1969, a new assembly plant was opened on North Basin St., which was then converted to parts production. White Motor Company became troubled in the 1970s. Expansion into whitegoods and agricultural equipment consumed capital without producing a return, and the relationship with Consolidated Freightways became frayed. 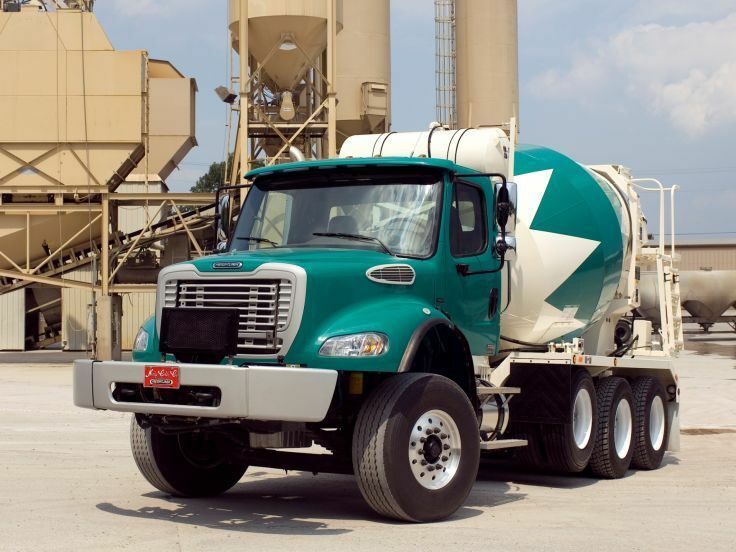 In 1974, the distribution agreement was terminated, and Freightliner Corp. began life as a freestanding manufacturer and distributor. 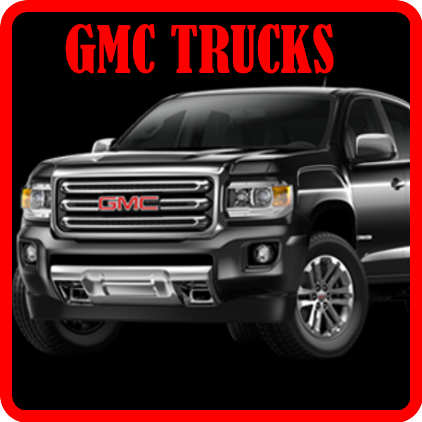 Many of the first dealers were from the White Motor Co. network, but some entrepreneurs also signed up to represent the trucks without the White Motor Co. franchise as a complement. 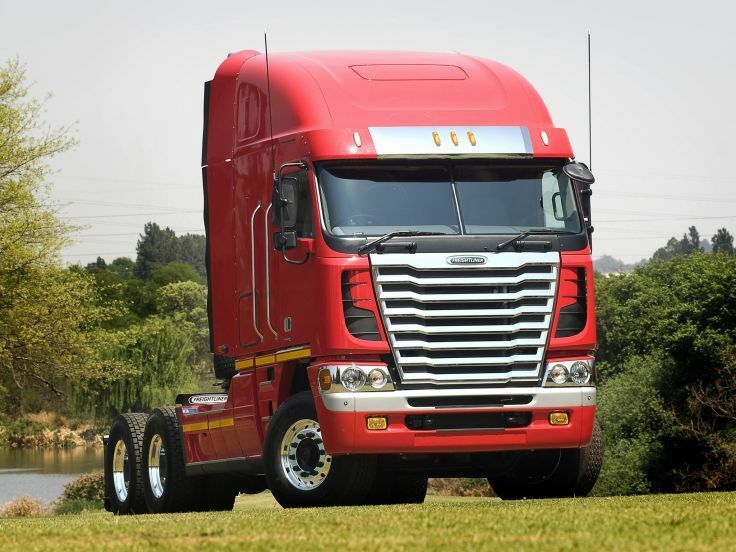 At the same time, the company introduced its first conventional model, an adaptation of the high COE mainstay product. 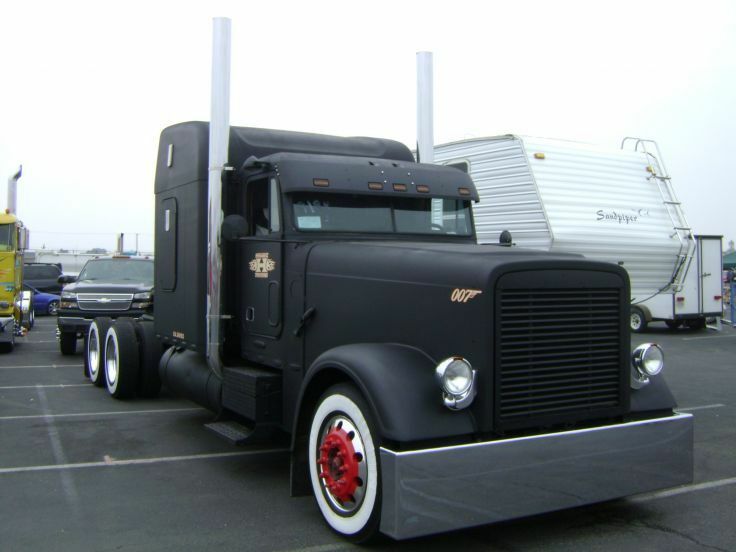 High COEs accounted for well over 50% of the US market in those days, owing to overall length regulations that limited the bumper-to-taillight dimension of a semitrailer unit to 55 ft on interstate highways. Conventionals were popular on western roads due to more convenient ingress/egress, better ride, and easier access to the engine for servicing. In 1979, a new plant in Mount Holly, North Carolina and a parts manufacturing plant in Gastonia, North Carolina, were constructed, both in the Charlotte metropolitan area. Volumes continued to increase. 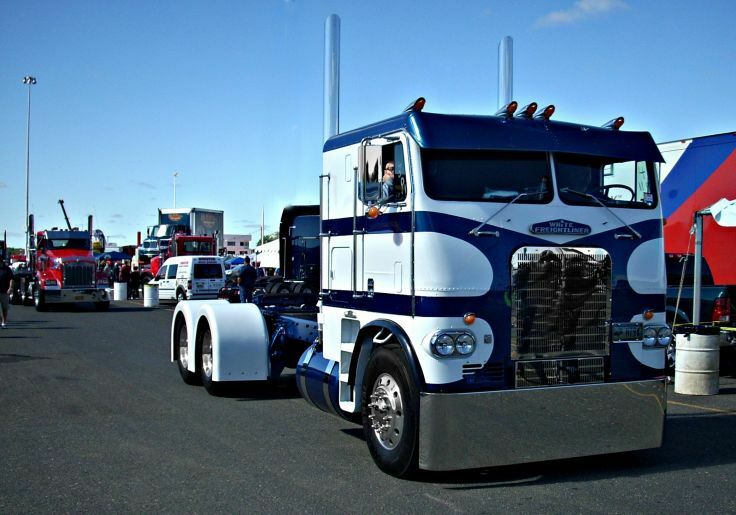 The year 1979 marked a consequential event in the evolution of Freightliner, and of the whole trucking and truck manufacturing industries. President Carter signed bills into law deregulating transport both on the ground and in the skies. 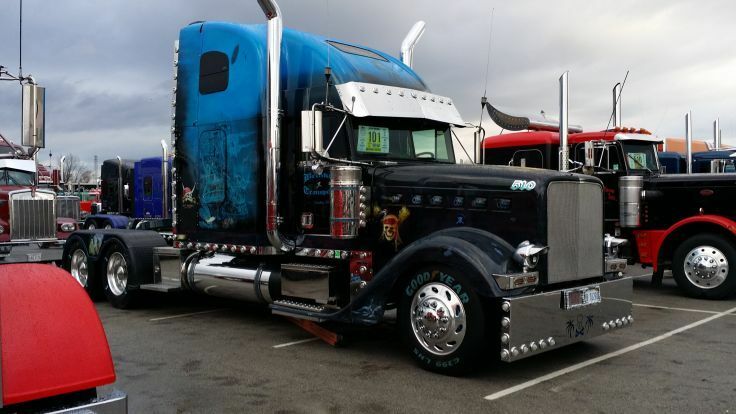 Deregulation changed the economics of trucking, and removed the protective shield of regulated carriage that protected carriers allowing much needed competition. 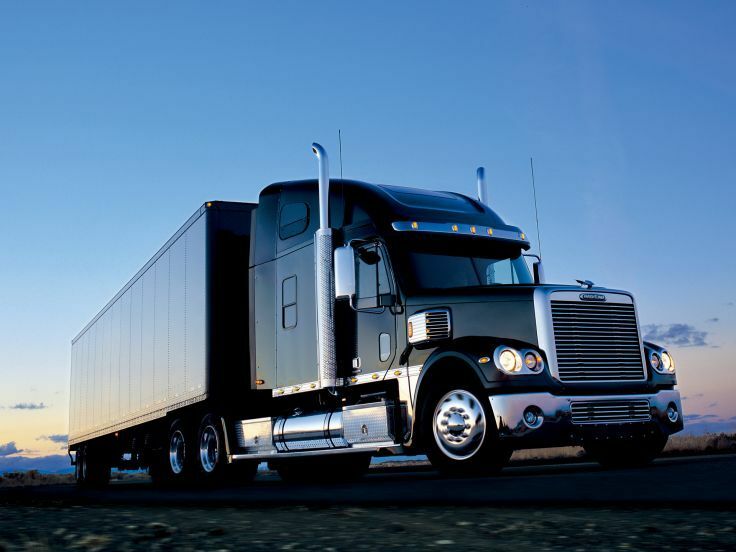 Three years later, the Surface Transportation Assistance Act of 1982 relaxed weight and length standards and imposed a new excise tax on heavy trucks and the tires they use. 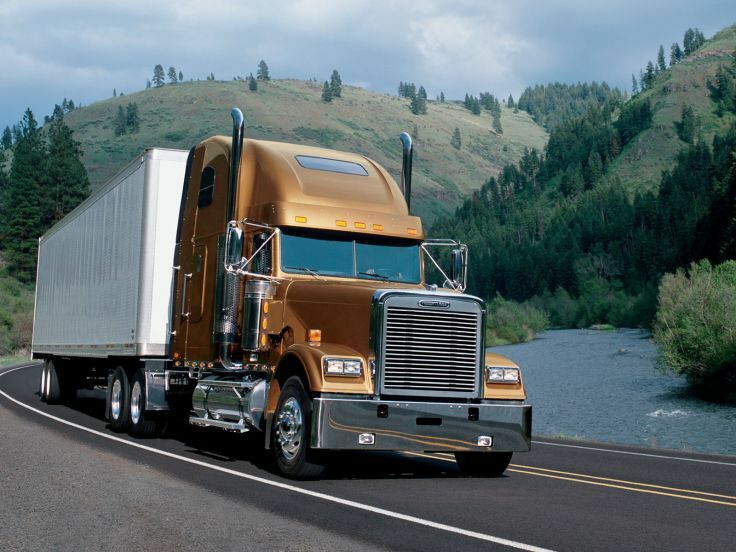 No longer was the overall length of semitrailer combinations restricted; rather, only the trailer was specified, to be not greater than 53 ft in length. Individual states retained more restrictive overall length laws, but fundamentally, the rules had changed forever. Consolidated Freightways, a traditional, unionized carrier that flourished in the era before deregulation, realized it was in a fight for its life. 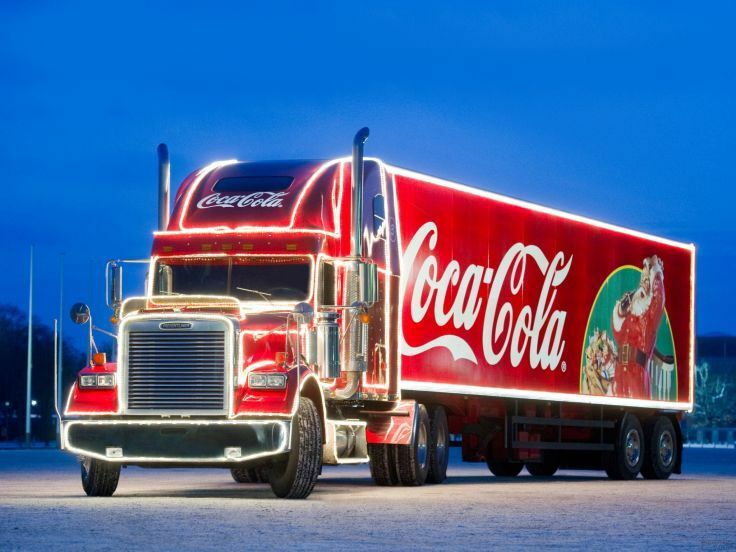 In May 1981, it sold its truck manufacturing business and the Freightliner brand to Daimler-Benz, allowing it to concentrate its management attention and financial resources on its traditional trucking business. Around this time, the Chino and Indianapolis plants were closed permanently. 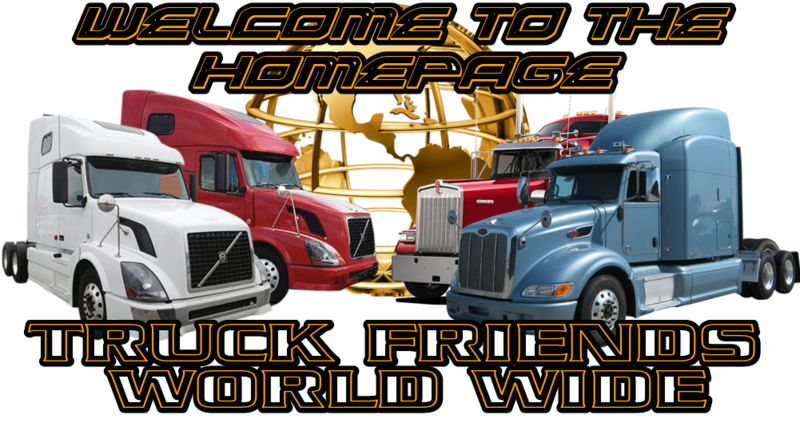 Consolidated Freightways continued carrier business until 2002, when it ceased operation on Labor Day weekend. 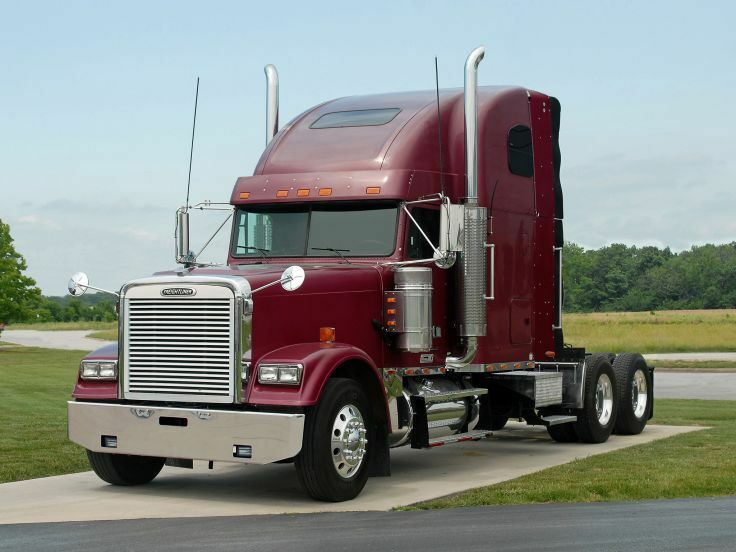 In 1985 Freightliner introduced a new Medium Conventional series (FLC), using the passenger portion of the cabin from the then recently introduced Mercedes-Benz LK. 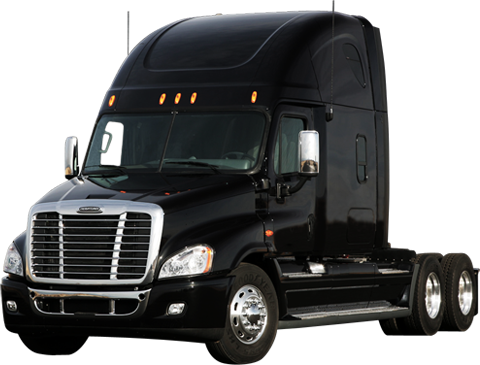 Mercedes cabins gradually became used for a number of Freightliner trucks. In 1989, Freightliner acquired a standing plant in Cleveland, North Carolina, near Statesville, that had been producing transit buses for German manufacturer MAN. In 1991, after years of poor sales, parent company Daimler ended its sales of Mercedes-Benz medium-duty trucks in North America. 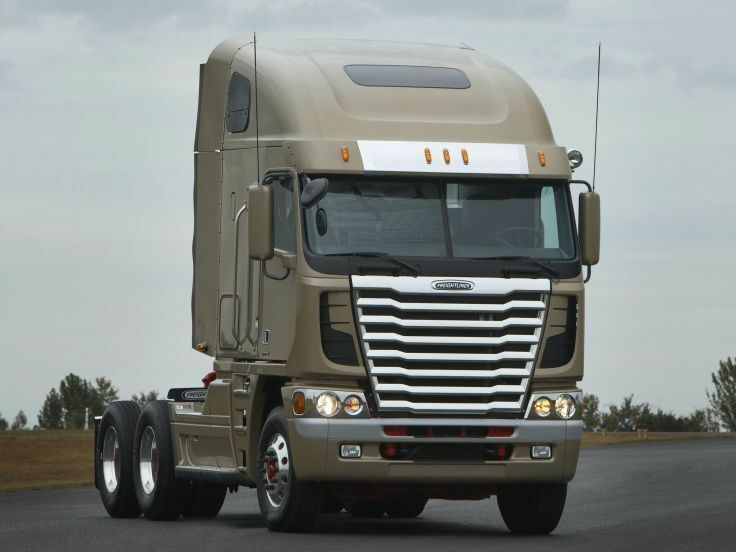 In their place, Freightliner entered the medium-duty truck segment with the Business Class FL-Series. 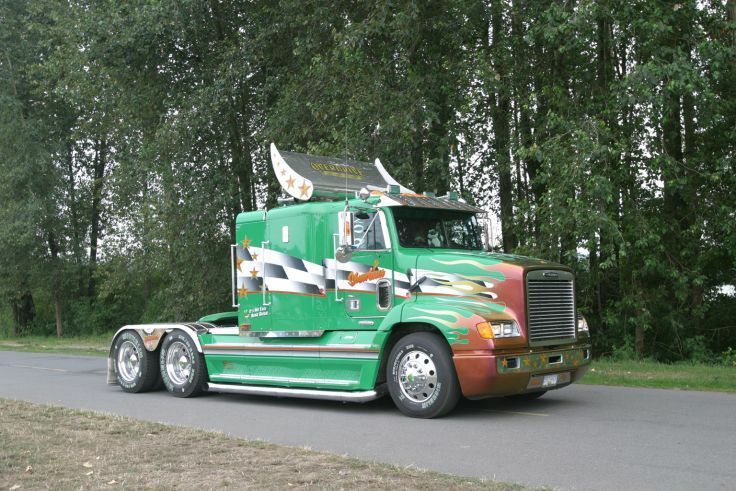 A downsized version of the FLC conventional, it used many cab components with the Mercedes-Benz LKN cabover adapted into a conventional. 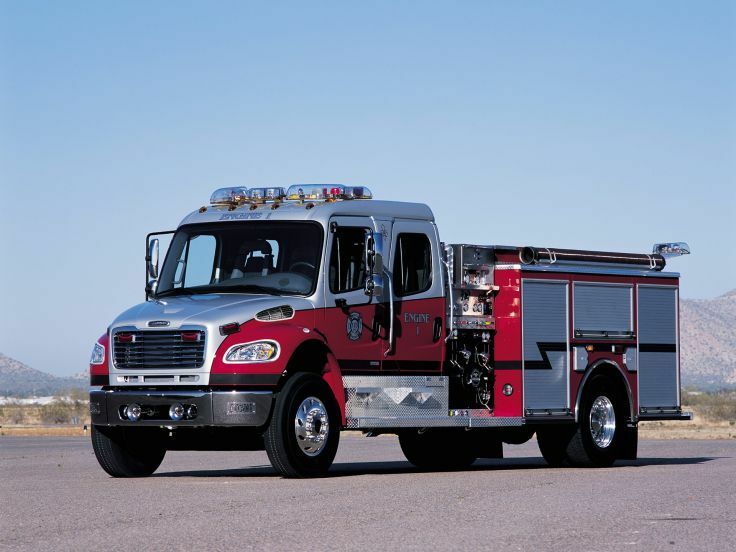 The first all-new entry in the medium-duty market in over a decade, the FL-Series met with success. 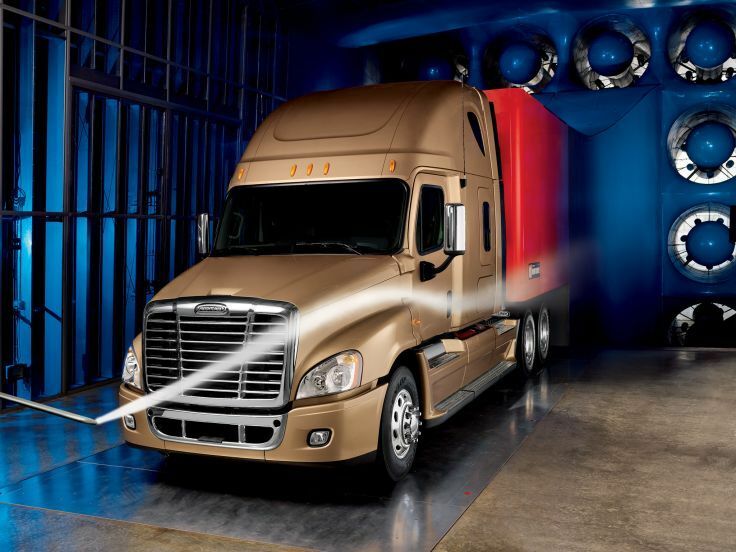 Another pronounced downturn in the industry's fortunes necessitated drastic measures to restore Freightliner to financial health, and Dr Dieter Zetsche, now the chairman of Daimler's Board of Management, was dispatched to lead the project as CEO. The Burnaby assembly plant was closed, replaced by a new facility in St. Thomas, Ontario. Cost reduction programs across the company restored profitability when the market rebounded. Significantly, production also commenced in Santiago Tianguistenco, Mexico, about 30 miles (48 km) outside Mexico City, in a plant owned by Daimler-Benz. At that time, the plant was also producing buses, Brazilian-designed medium-duty trucks, and compact Mercedes-Benz passenger cars. 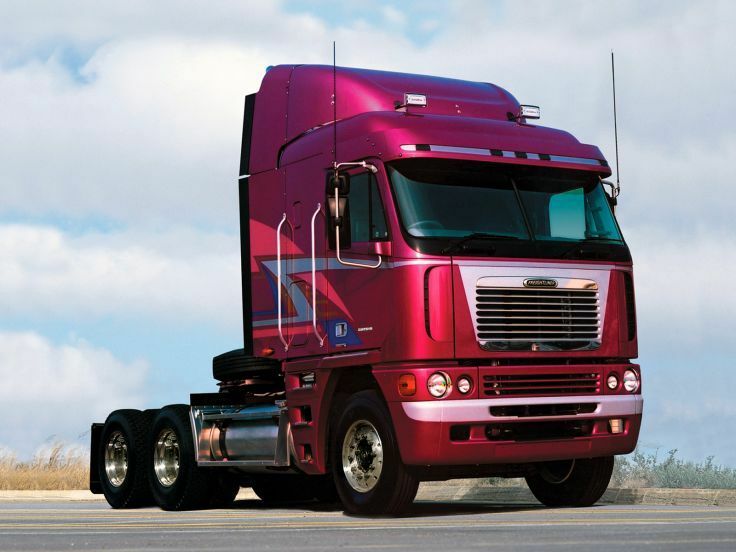 1995 – Oshkosh Custom Chassis in Gaffney, South Carolina became Freightliner Custom Chassis, producing the underpinnings for walk-in vans used by companies such as UPS to deliver parcels and Cintas for uniform laundry services; diesel recreational vehicles; conventional school buses; and shuttle buses. 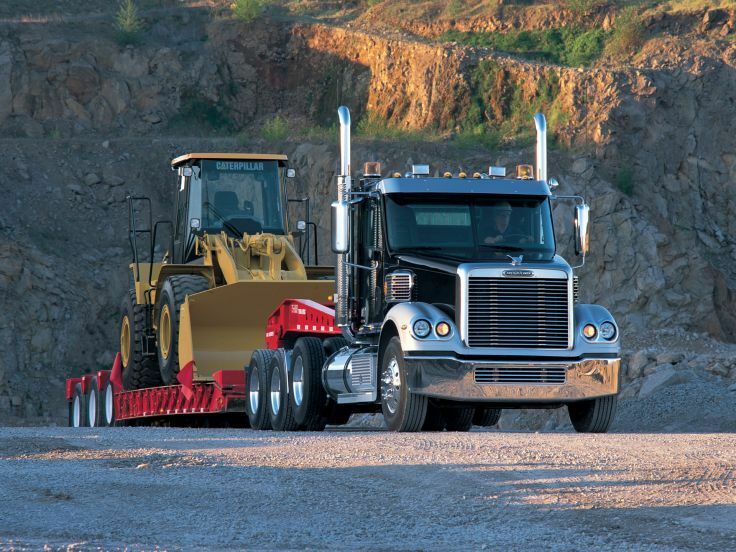 The Oshkosh and Freightliner partnership has dissolved, and Oshkosh is no longer affiliated with Freightliner. 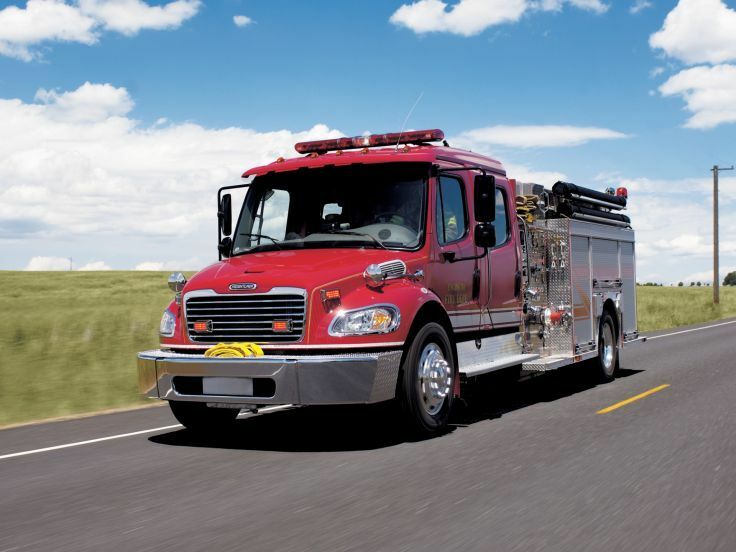 1996 – American LaFrance, a 130 year-old manufacturer of fire apparatus, was purchased; it was Mr. Hebe's first employer. LaFrance had fallen on hard times and was moribund at the time of the acquisition. 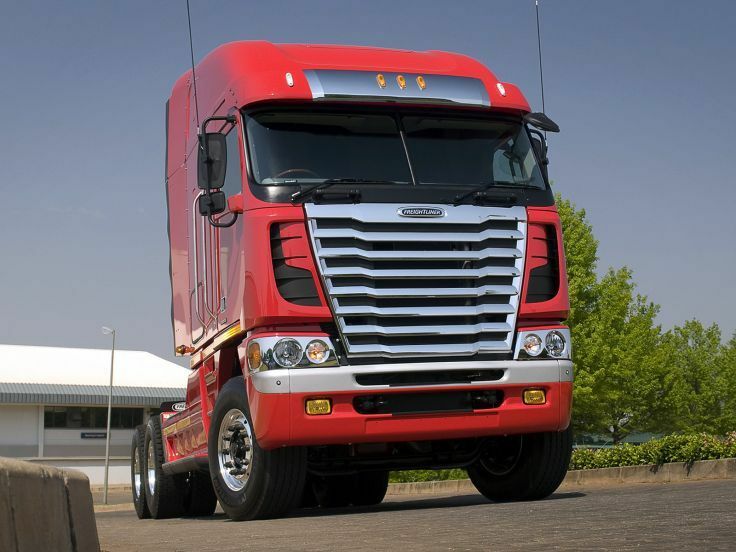 1997 – Sterling Trucks, a subdivision, was created as Freightliner acquired the product rights to the newly designed Ford Louisville/AeroMax Class 8 trucks from Ford Motor Company along with the North American production rights to the Ford Cargo. 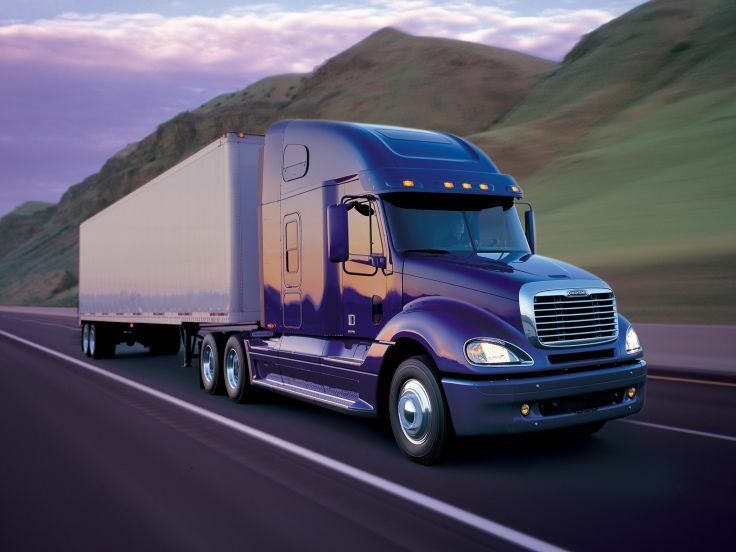 Intended primarily as vocational trucks, the Sterling product line borrowed its name from an early White Motor Company brand; it slotted between Freightliner and Western Star in the Daimler product line. 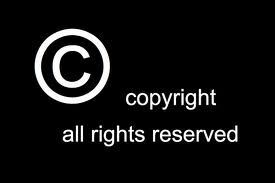 1998 – Thomas Built Buses, of High Point, North Carolina, was acquired; it was producer of all classes of school bus bodies, and forward control chassis. 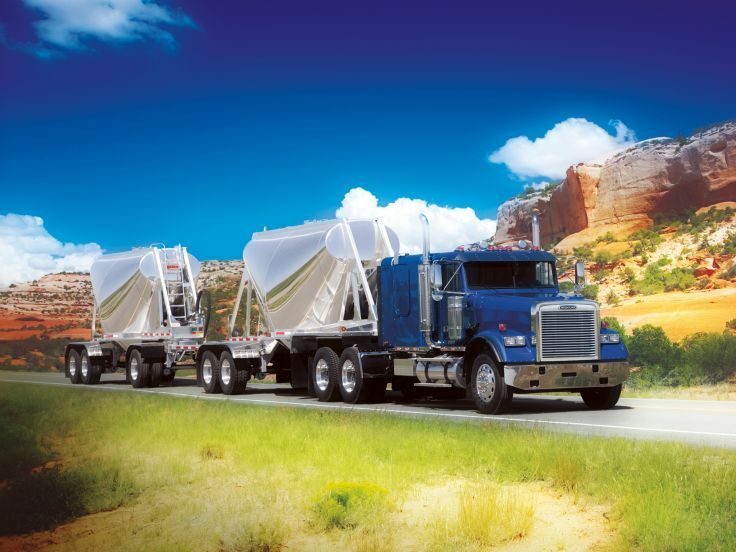 2000 – Western Star Trucks, Inc., the successor to the White Motor Co. of Canada, and its assembly plants in Kelowna, British Columbia, and Ladson, South Carolina were acquired. 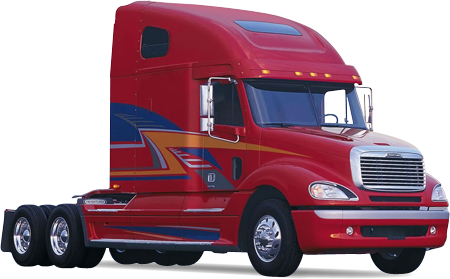 2000 – Detroit Diesel Corp., Redford, Michigan, the former General Motors subsidiary had been revived by Roger Penske and was attractive to DaimlerChrysler as a point of entry into the North American heavy-duty diesel industry. 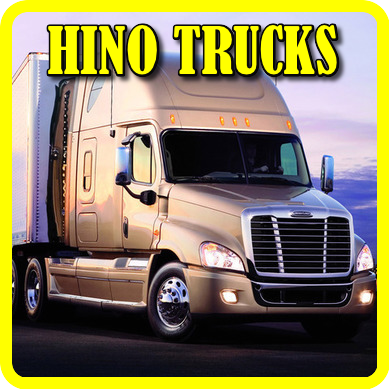 This company was actually acquired by another unit of DaimlerChrysler, but operations were gradually integrated into Freightliner. Throughout this era, a number of small fire and rescue apparatus manufacturers were acquired and rolled into the American LaFrance entity. 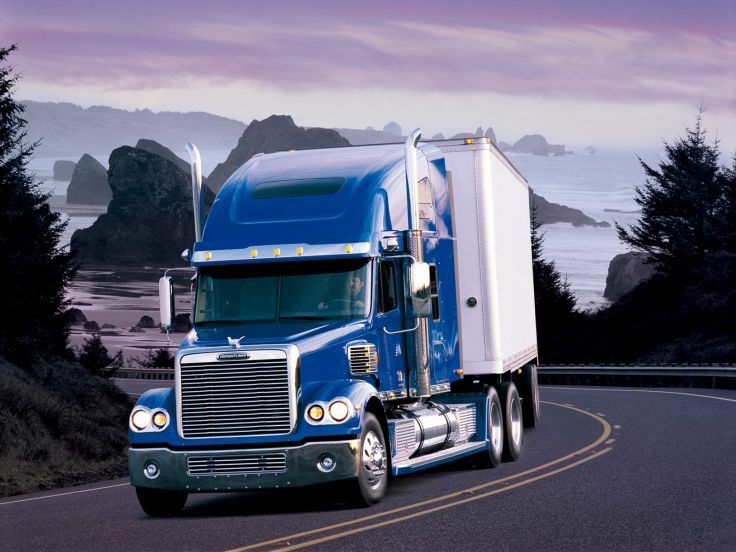 By 2001, the company was awash in used trucks it could not sell due to questionable business decisions made by Jim Hebe, and the company was saddled with a number of poor-performing operations at a time when the core business, still the Freightliner over-the-road truck offerings, was in recession. 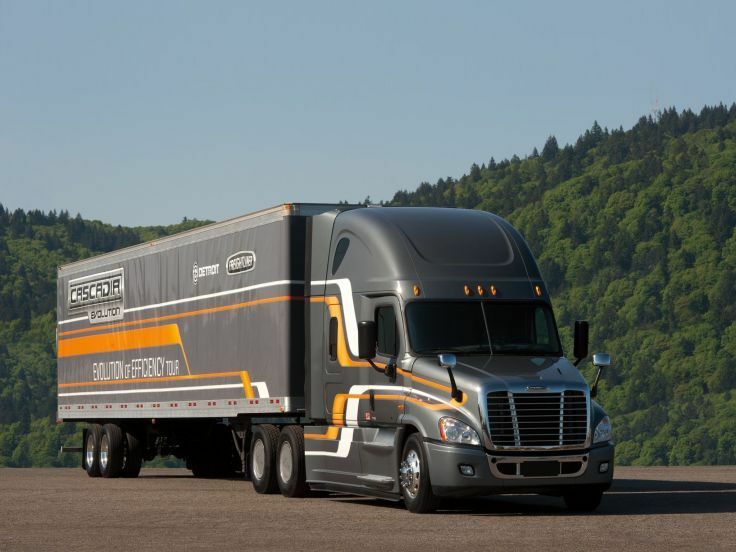 Former Freightliner CFO Rainer Schmueckle was dispatched by DaimlerChrysler to once again turn the company around. The Kelowna Western Star plant was closed, as was a Thomasbuilt facility in Woodstock, Ontario and parts manufacturing at the old Portland plant was discontinued. American LaFrance production was consolidated in the former Western Star plant in Ladson, South Carolina, but the attempt to integrate specialized emergency vehicles into a company noted for high volume production capabilities proved unworkable, and American LaFrance was sold in 2005 to a private equity fund. 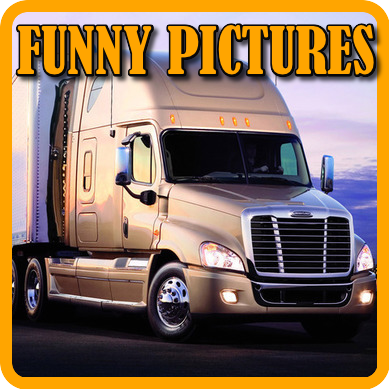 On April 2, 2007, the Strike Committee of United Auto Workers (UAW) Local 3520 called for a strike at the Freightliner Trucks' assembly plant in Cleveland, North Carolina. 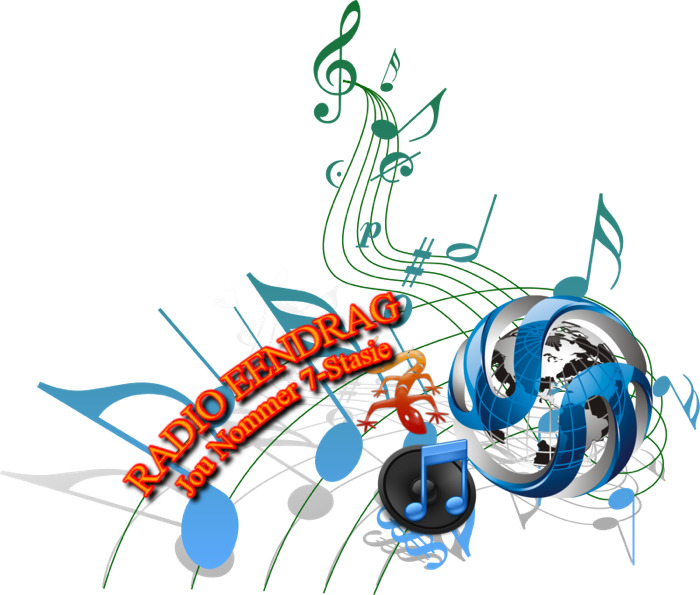 This strike lasted only one day, but because the UAW declared the strike unofficial, it was considered a wildcat strike action, resulting in the firing of 700 employees. Nearly all these were at length allowed back to work, six remained terminated for about a week, but five remain terminated. 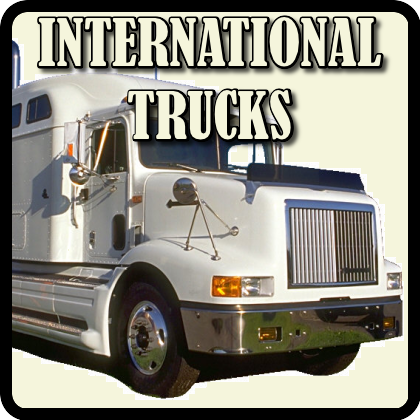 Also in 2007, Freightliner laid off 800 US workers from its Portland, Oregon plant, relocating manufacturing work to a new multimillion-dollar plant in Mexico. However, plans to close the plant completely were dropped in September 2009, and it remained open to produce military vehicles and Western Star trucks. 230 more Portland workers were laid off in 2013. 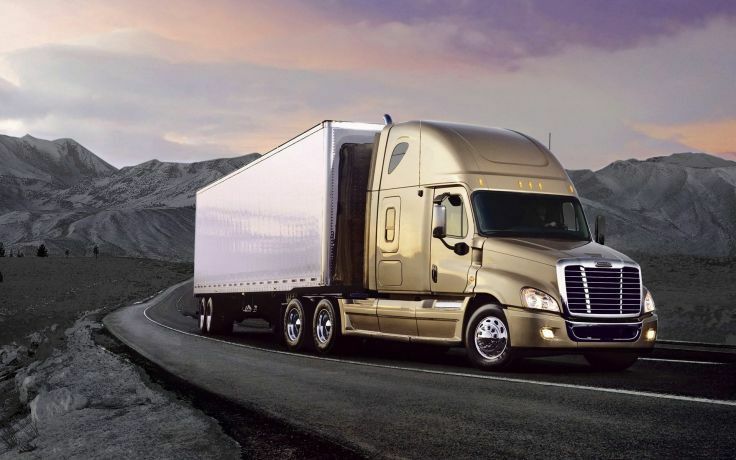 After DaimlerChrysler sold the Chrysler division and changed its name to Daimler AG in 2007, it was announced Freightliner LLC would be renamed to Daimler Trucks North America, LLC on January 7, 2008. 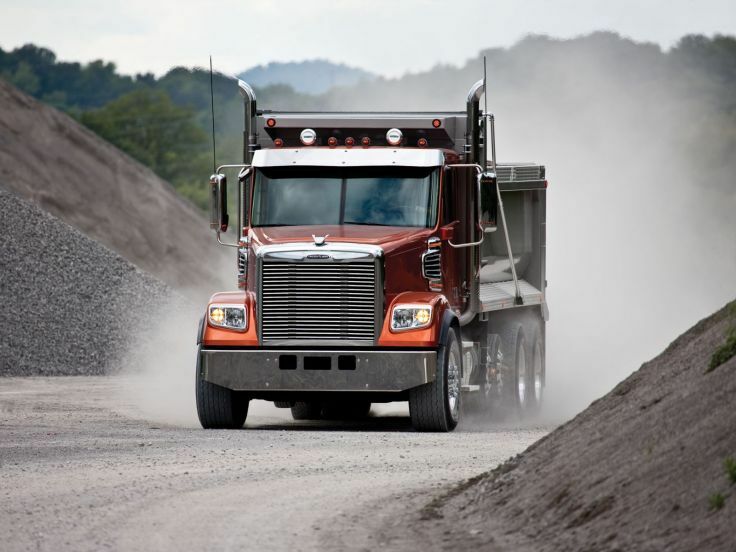 Today, Freightliner remains active in heavy-duty trucks, and in commercial vehicles in classes 5 through 8 in North America. 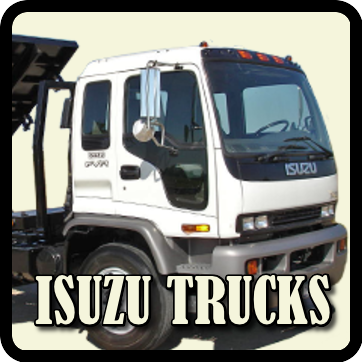 It leads the diesel Class A recreational vehicle chassis and walk-in van markets. 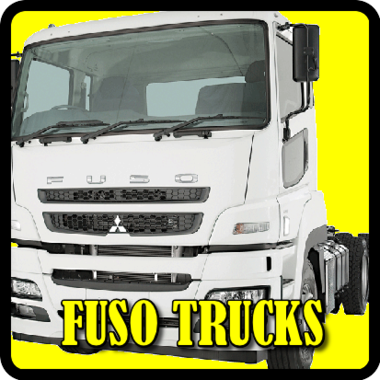 Its Detroit Diesel and Mercedes-Benz engine offerings are also industry leaders. The Freightliner badge also adorns the Sprinter, a Class 2 van produced by Mercedes-Benz in Europe and marketed through Freightliner dealers. Previously, it was also available through Chrysler dealers as a Dodge-branded offering, prior to the sale of Chrysler to Fiat. 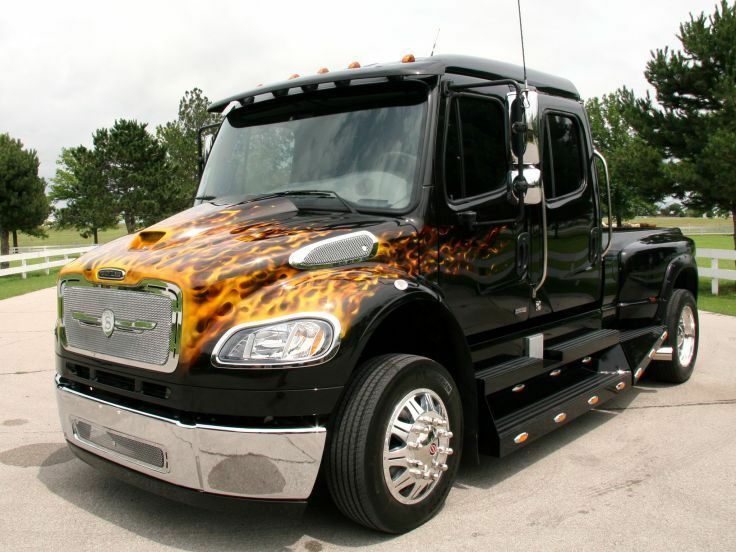 Tesla Motors is supplying battery packs for Freightliner's Custom Chassis Electric Van. 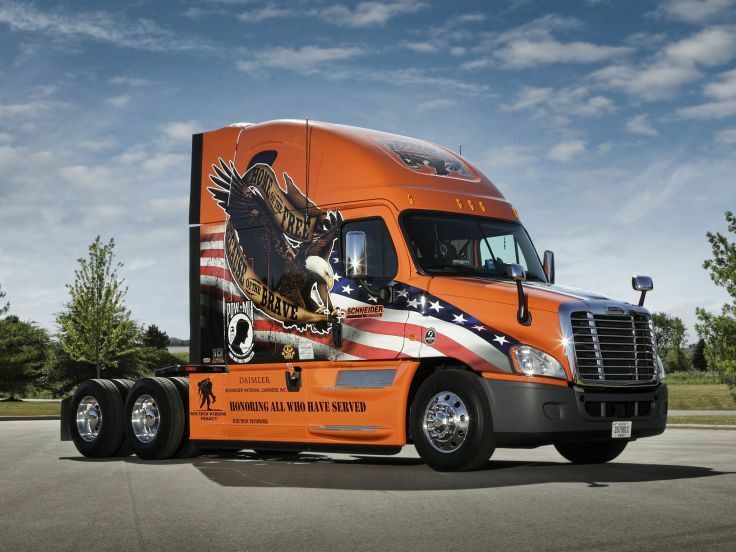 On January 12, 2012, Daimler Trucks North America announced plans to hire 1200 second-shift workers by the end of the year at its Cleveland plant, the company's largest US truck plant, with nearly 500 employees. Most of those would be people who were laid off when the second shift was dropped in 2009. 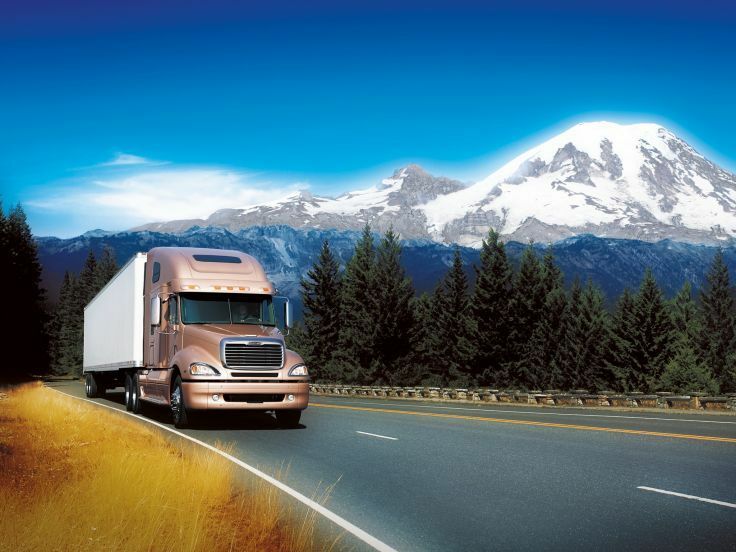 The reason was increased demand for Cascadia trucks, of which twice as many would be made by October 2012. 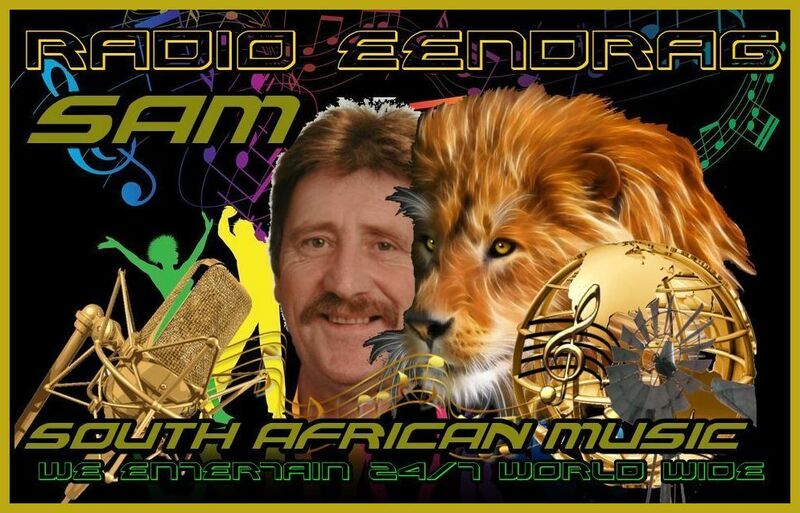 One-fifth of the plant's output, which also included Columbia and Argosy went to South Africa, Australia and New Zealand.By September only 550 of the workers had returned to the plant, and 173 others not recalled had lost their seniority. 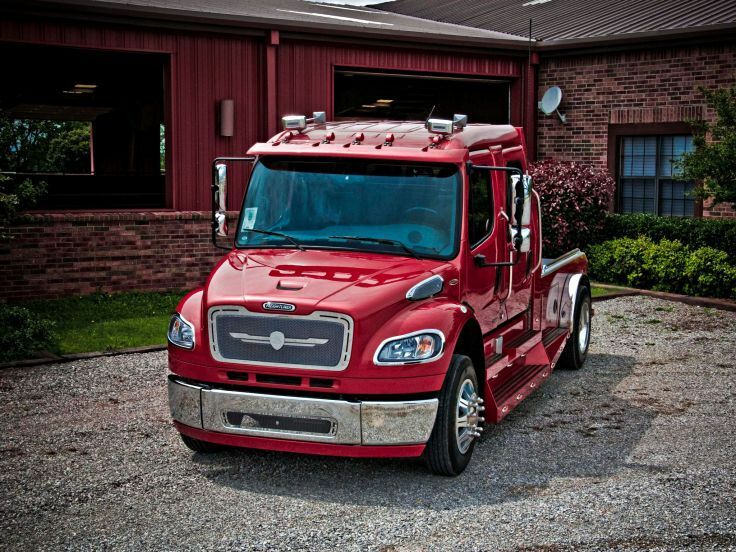 In 2009, Daimler Trucks North America's Mount Holly, North Carolina plant began making natural gas trucks. 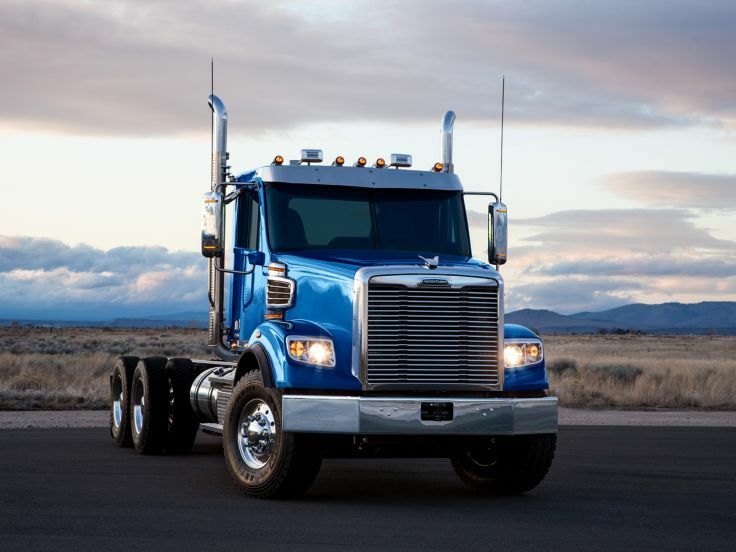 The company made 700 trucks of that type in 2012, with the number growing in 2013 as the company announced the Cleveland plant would begin making the Cascadia with Cummins Westport natural gas engines.